A lot of folks out there have a distaste for the exploration genre of games (often called “walking simulators” by their detractors) but for those that enjoy them, they’re a great, relaxing experience. Personally I do love titles of this sort, from Proteus to Eidolon, and as such Shape of the World is quickly shaping up to be one campaign I’ll keep an eye on. The basic premise is that players explore a “procedurally populated environment” and place markers along the way. Straying from the path is expected, and leads to more gorgeous vistas. To make a digital world worth exploring requires a world that is visually distinct and interesting. Shape of the World has these both down. The graphics are bright, colorful, and very sharp. Although this world has grass, trees, and a sky it doesn’t look much like reality. 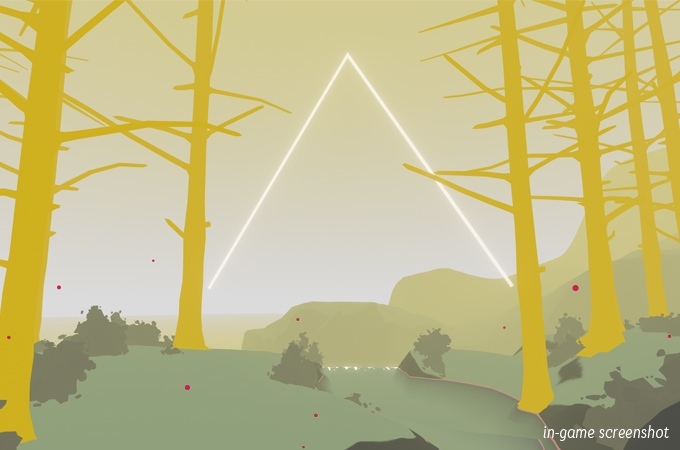 Instead it’s a heavy, beautiful abstraction which invites players within. Of course, if you don’t love exploring (without associated challenges, tasks, or enemies) then even the greatest graphics in the world won’t sway you. But, for folks like me who would probably already play it, this is just the icing on the gaming cake. Shape of the World needs to make a substantial chunk of money to succeed on Kickstarter. Developer Hollow Tree Games are asking for approximately $60,222 (converted from CAD) to make their game a reality. Although it might seem a challenging goal, backers seem to be responding well to the project. For refence, the game’s Greenlight campaign succeeded in just 10 days. 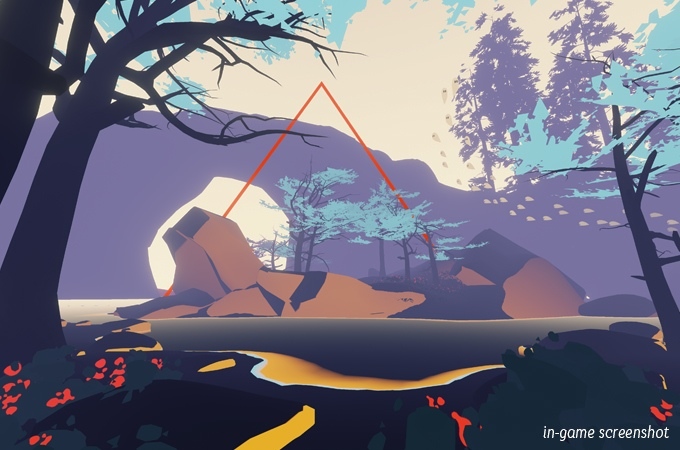 Shape of the World is planned for PC as well as Xbox One. Track the Shape of the World Kickstarter in our Campaign Calendar.